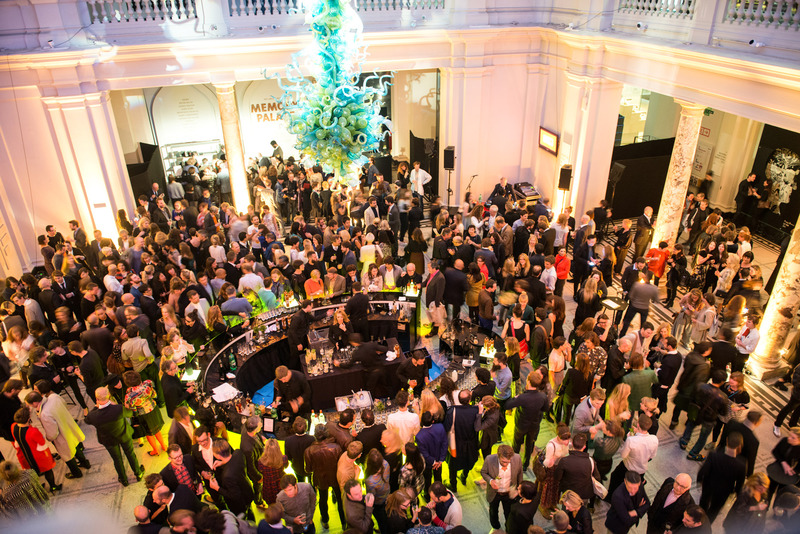 The annual London Design Festival was approaching its eleventh year. The festival exists to promote London as the design capital of the world and to act as a gateway for the international creative industries. So if you’re going to have a party to celebrate it, you’re going to have to make it special. 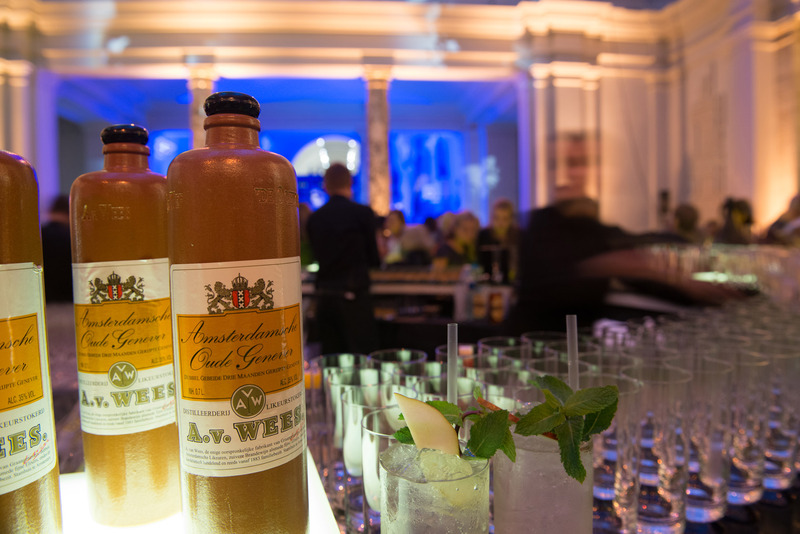 Mission: Turn a palatial 19th-century Icon into London’s most glamorous event venue in 3 hours and proceed to deliver thousands of drinks to very important, very thirsty people. The venue was beautifully curated by Studio Design so the glamour was not a problem. We were greatly aided by the generous help of sponsors Amathus Drinks. As drinks sponsors go, we were lucky that we had a company with such an interesting and diverse list of products at its disposal. Genevers, Eaux-de-vie, Pisco, vintage prosecco were all on hand. The festival is all about innovation and we reflected this in creating potions that the guests would never have experienced before. Such as A Rum & Espresso Smash with fresh clementine and lime juices, Flor de Caña Rum, and Metté’s exquisite Café Arabica spirit. And a Pear & Lavender Punch – a cobbler style cocktail of late harvest Gewürtstraminer blended with 1615 Quebranta Pisco and Metté Pear William Eau-de-Vie.